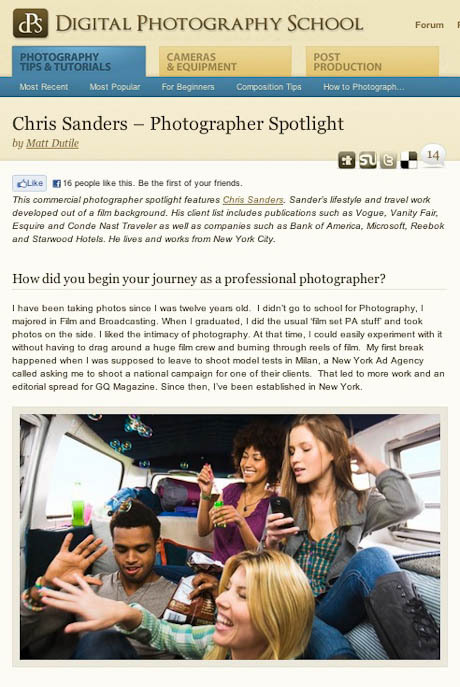 I was interviewed by Matt Dutile for the Digital Photography School website. Matt and I chatted here in my New York office. I was very flattered. Here’s the link. Thanks Matt!